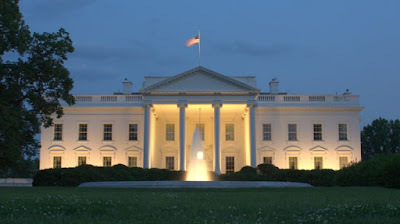 Wolf: Well what a week it’s been here in Washington – AGAIN!!! We have no health bill with Senators McCain, Murkowski and Collins voting no against the skinny health care bill. We have the new White House Communications Director Anthony Scaramucci – on his first day - talking on the record to New Yorker reporter Ryan Lizza. On the call indicating that White House Chief of Staff Reince Priebus is behind the leaks from the White House and Trump's chief strategist, Steve Bannon is basically more interested in creating his own empire and taking up yoga. 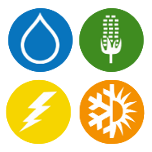 The Water Institute at the University of North Carolina at Chapel Hill is pleased to announce our intention to reconvene our Nexus conference addressing Water-Energy-Food and Climate on April 16-18. We have just opened the chance to submit abstracts. 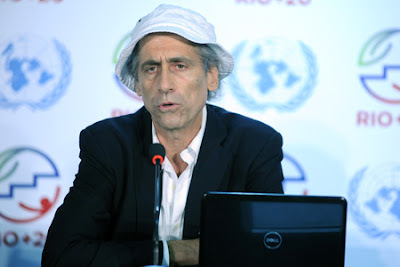 This will be the second Nexus Conference that The Water Institute organized the first in 2014 made a significant input to the negotiations for the Sustainable Development Goals (SDGs), through the Chapel Hill Declaration. 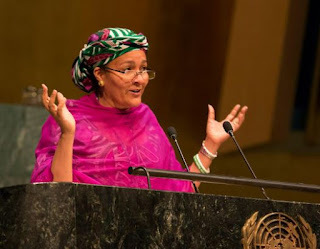 The 2030 Agenda adopted in 2015 at its heart has 17 SDGs, 169 targets, and 232 indicators. It is the blueprint to a more sustainable, fair and equitable world. It is the first global agreement that recognizes the inter-linkages between sectors and suggests ways to address them. Rogue CNN Chapter 8: Collusion or not Collusion? That is the Question! 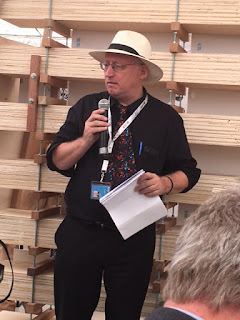 As someone who has been to all the previous Commission on Sustainable Development meetings and now the High Level Political Forum I probably have a unique view of what has worked and what has not. 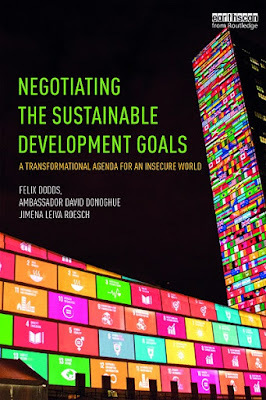 Book launch of Negotiating the Sustainable Development Goals: A transformational agenda for an insecure world by Felix Dodds, Ambassador David Donoghue and Jimena Leiva Roesch at the UN Bookshop in New York was live streamed hon Friday 14th July . the video is available to watch below. The Sustainable Development Goals (SDGs) are a universal set of seventeen goals and 169 targets, with accompanying indicators, which were agreed by UN member states to frame their policy agendas for the fifteen-year period from 2015 to 2030. Written by three authors who have been engaged in the development of the SDGs from the beginning, this book offers an insider view of the process and a unique entry into what will be seen as one of the most significant negotiations and global policy agendas of the twenty-first century. Last week the Secretary General presented his report onRe-positioning the UN Development System to Deliver the 2030 Agenda. This is happening at a time when President Trump has told the State Department to reduce US funding by more than 50% to UN programs. and as he is cutting State and US AID budgets by 37%. There will be a second Secretary General Report in December. This is in accordance with the request of the Quadrennial Comprehensive Policy Review (QCPR). That document will provide further clarity on the measures and ideas mentioned in the present report, in particular regarding proposals for the improvement of the Resident Coordinator system. That report will also respond to the QCPR call for a system-wide strategic document, and will provide recommendations on how funding efforts can better align with the work required from the United Nations in response to the 2030 Agenda. Wolf: We are here today to have a more in-depth look at Michael Strauss the White House Press Secretary. Strauss took over from Sean Spicer in April after Spicer’s disastrous three months in post. 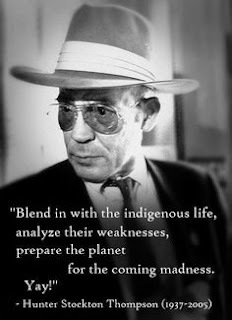 I guess the first question is what would Dr. Hunter Thompson say about his former intern Michael Strauss now White House Press Secretary? I like to think he would be proud of the way Strauss has handled the position. He is in many ways following the good Doctors lead.